Metfriendly is owned by all of its members and is run solely for their benefit! So, as one of our valued members, our Society is also your Society. 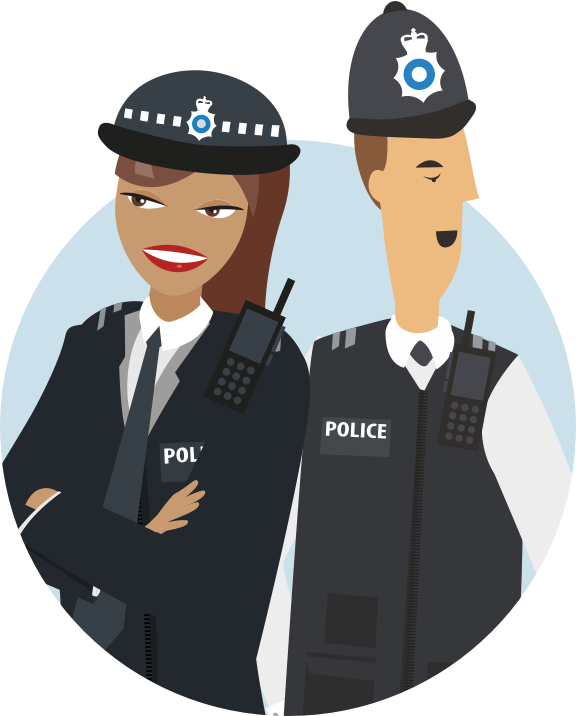 Metfriendly provides financial services to members of the Police Service – including their family members (see Eligibility). Whilst the roots of the Society go back more than 120 years to the Metropolitan Police Provident Association, Metfriendly was established in its current form in 1948. The Society currently has assets of approximately £130 million. The Board and Committees are representative of our membership and include insurance and legal professionals as well as serving and retired members of the Police Service. Some of our staff have served 30 years in the Met – others a similar time in financial services. We take great pride in offering our members good-value, fair and beneficial financial products you can trust. In short, we aim to help ALL our members gain, or retain, their financial security and prosperity.